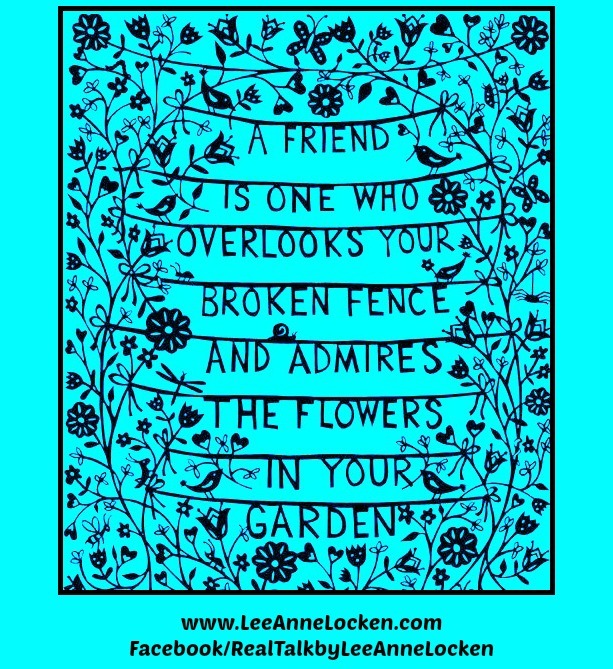 Inspiration by LeeAnne Locken: How to be a REAL FRIEND! How to be a REAL FRIEND! 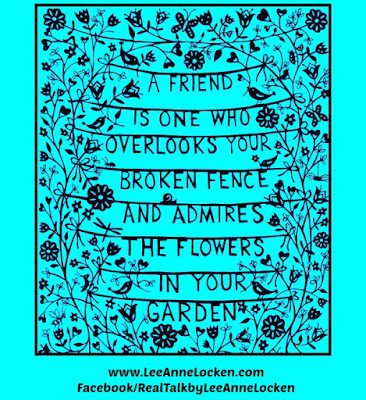 A shout out to ALL MY FRIENDS! Thank you for seeing the garden! Thank you for the HAPPINESS! !